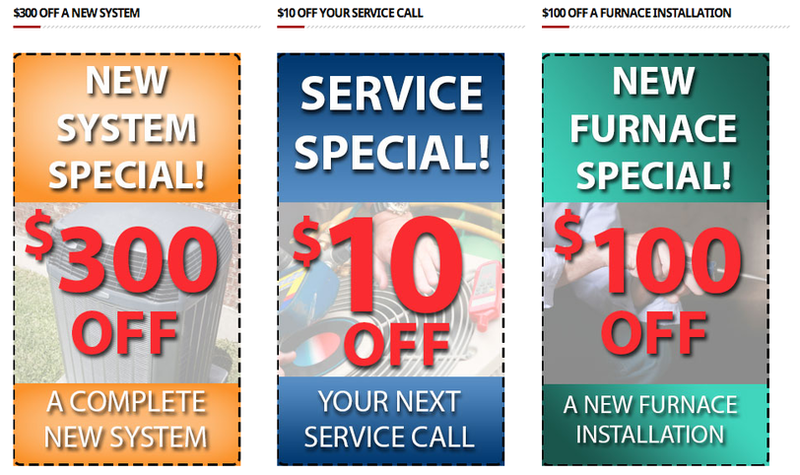 Strikeforce HVAC Repair in Dallas - Heating Repair - A/C Repair and More! Winter is almost here. 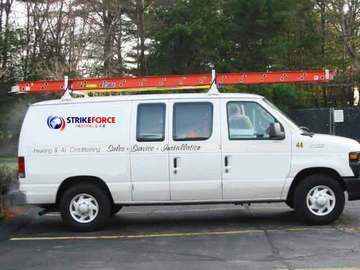 Schedule a service call with Strikeforce today! Stay cool in the Texas heat. Our representatives are standing by to serve you. 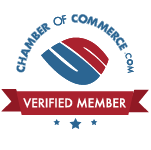 Check current promos, customer discounts and other exclusive offers. ​We respect your privacy - we will never spam you or share your contact info with a 3rd party for any reason. 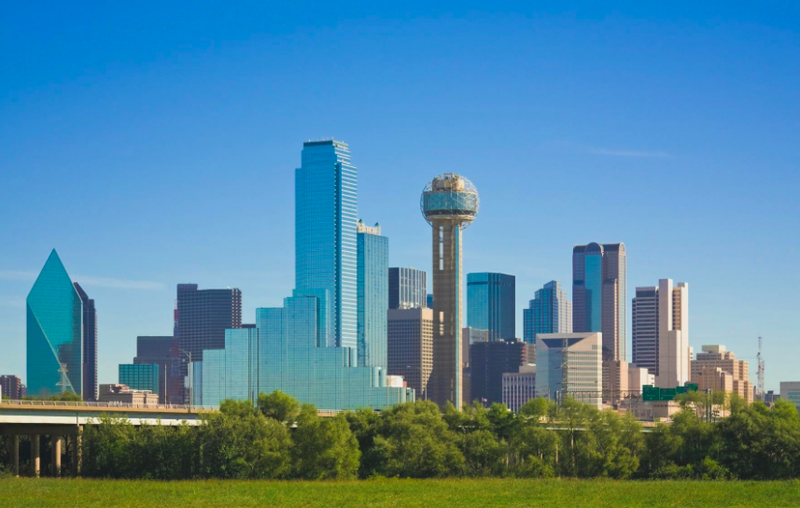 We are a local air conditioning and heating contractor centrally situated in the Dallas/Ft. Worth area. Air Conditioning repair service is a serious, time sensitive business and when you call us, you get a technician on the phone immediately. No waiting around or dealing with middlemen. We understand keeping your house comfortable is hugely important and don't give you the run-around. We provide emergency HVAC repair and heating and air conditioning repair across DFW. Don't spend hours or even days waiting! ​Our company handles all your air conditioning and heating needs with quality equipment and exceptional service. We fix and repair all types of air condition units and offer a wide variety of equipment to choose from to suit your budget and/or efficiency needs. All of our work is performed with a hassle-free warranty included. HVAC services and repairs are offered across DFW including Dallas, Plano, Frisco, Garland, Carrollton, Richardson TX, Coppell, Prosper TX, Mesquite, Wylie, McKinney, Allen TX, Grapevine and more. We handle both commercial and residential accounts with references available. We've seen it all over the years! Let us save you money on tips and services on making your home more winter efficient and save you money over the cold months ahead. Now is the time for insulation and make sure your heating and air conditioning units are performing at 100%. Give us a call today!